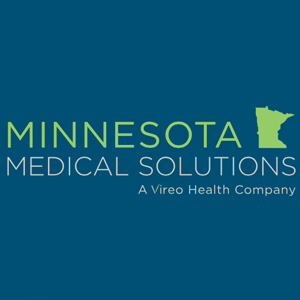 Minnesota Medical Solutions is a patient-centered group of Minnesota scientists, physicians and healthcare professionals who offer a comprehensive plan for medical cannabis patients in Minnesota. It is also the first start-to-finish cannabis-derived medicine production and distribution system in Minnesota built with a broad investor base that includes physicians, teachers, farmers and other community members, which allows them to focus on patients and community. Minnesota Medical Solutions team has partnered with multiple national organizations and individuals with direct medical cannabis experience. They believe this is their advantage as it allows them to clearly define best industr’s practices and provide the best solutions for their patients. Their mission is to responsibly produce and distribute pharmaceutical-grade cannabis-derived medicine to qualifying patients from Minnesota. And finally, their production and distribution centers are all environmentally friendly, conserving as much energy and water as possible. The use of greenhouses, solar and geothermal energy are just some of the solutions they bring to the community. I love that place just wish i were rich.